A sequel to my first Lifers post featuring guys I missed the first time around. Most of these were mentioned in the comments so a big thank you goes out to everyone who participated. Also I did finally find an image of Dusty Baker’s 2016 Allen&Ginter Mini so I’m including it above. I don’t know how I missed Mack the first time around as he’s the definition of a baseball lifer. I love his Old Judge card with the posed hanging baseball. And that strip card is TINY. 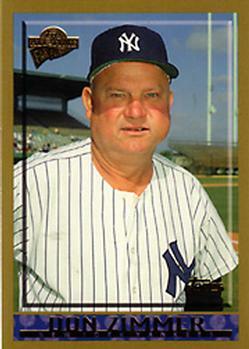 Mack also has a 1940 Play Ball card as a more-traditional last card which still makes him a 54-year baseball lifer. It’s also nice to have one guy on this list where both cards look nothing like modern cards. I’m still waffling on whether or not to include Zim. Not because he’s not a lifer but because the All Time Fan Favorites set doesn’t feel like a real set to me. It’s a checklist full of players (and other figures) from baseball’s past which, while a lot of fun, isn’t the kind of thing which reflects on the current state of the game. 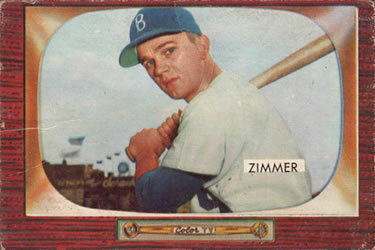 Still, Zim’s in the set as a current Bench Coach and since he was the successor to Jimmie Reese as baseball’s lifer mascot of sorts I’m going to put him here. 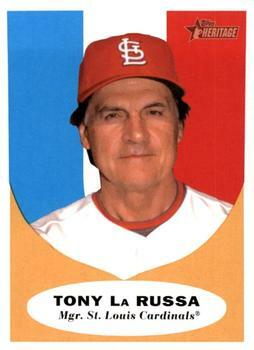 A super obvious one to miss even though I did kind of forget about his time with the Dodgers. 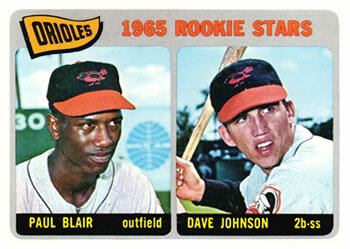 The weird thing about Topps Heritage here is how with the design reuse results the last card having a design which predates the rookie card design. 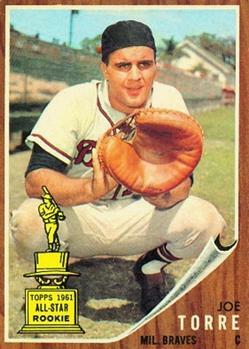 So in this case it kind of looks like Torre’s first card was in 1962 and then he travelled back through time to manage in 1960. While I’m sort of skeptical about Heritage in terms of design reuse, it’s doing a lot other things I wish Flagship were still doing. In this case that it’s the only place where manager cards can be found now is a point in its favor. Still it’s no surprise that many of the guys I missed all have manager cards which aren’t part of Flagship. 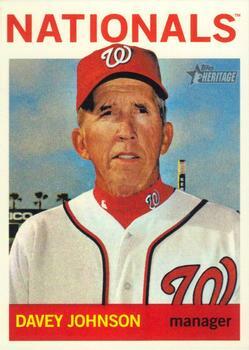 Anyway Davey Johnson is one of those guys who’s been a manager as long as I can remember that I had kind of forgotten that he used to be a player. That his name did not some up in the SABR comments either suggests that he’s slipped a lot of our minds. 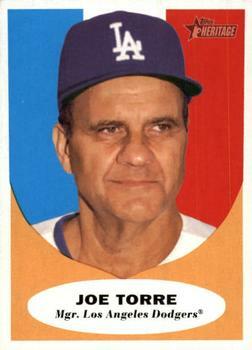 As with Torre I appreciate that he’s travelled a year back in time from 1965. 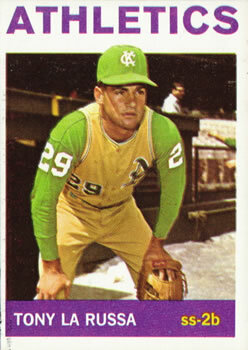 Another manager in the 2010 Heritage set. Another time traveler, this time from 1964 to 1960. And the one lifer I’m most embarrassed to have missed in my original post even though I actively try and forget about “The Genius” and his school of overmanagement. The funny thing about this list is that everyone I missed feels like someone I should’ve thought of originally. Since these are all lifers they’re all baseball names and as such, people who I recognize immediately. As with the first Lifers post I’d love to see more guys I missed in the comments. I arbitrarily set the cut-off at 45 years (counting inclusively). While moving to 40 years wouldn’t change things much, there’s a distinct challenge in finding guys who stay around for 45. With teams becoming more focused on SABRmetrics and teams bringing in younger folks at all levels of management we may not see many more lifers for a while.